Craft beer: what was once joked about as a hipster trend is now commonplace for beer drinkers. 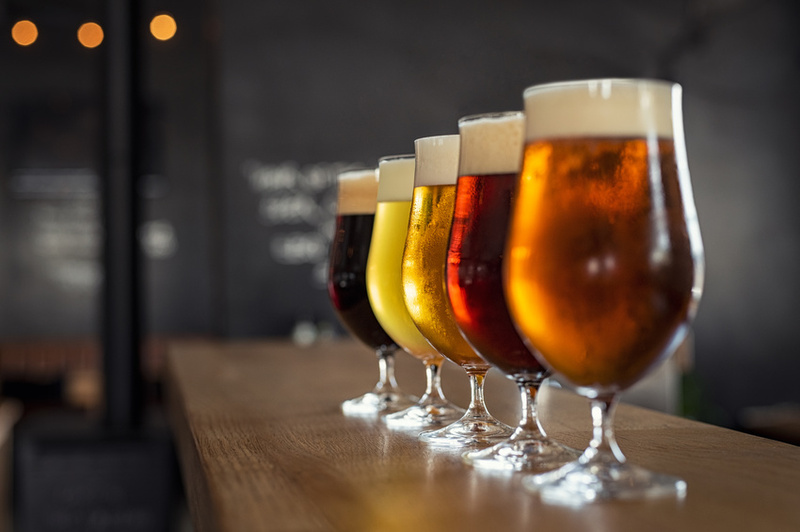 Craft beer has become somewhat of a..
It’s easy to understand why certain foods and dishes are seasonal — summer yields different crops than winter or fall. 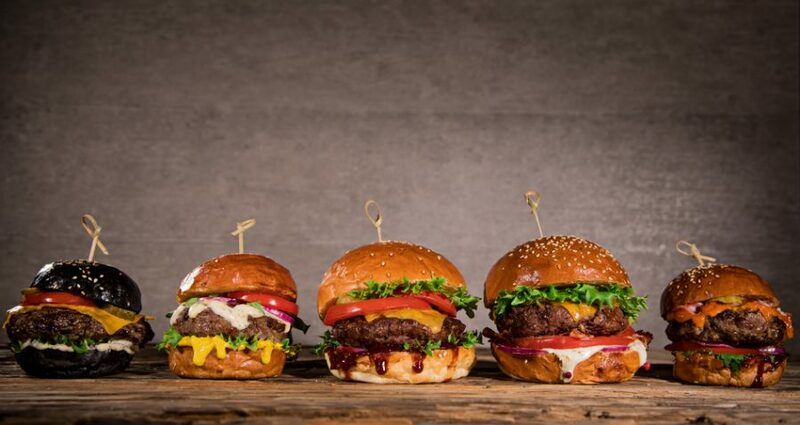 We enjoy apple..
Americans eat approximately 4.3 burgers a month, or about one burger a week. 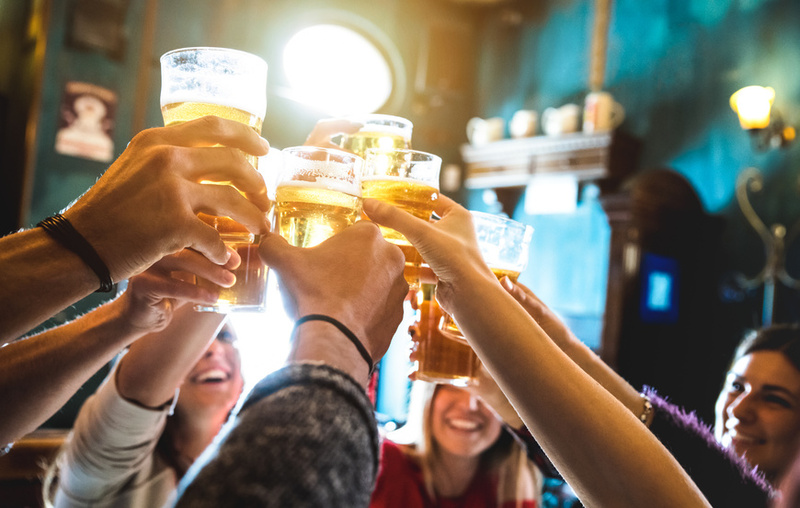 During the winter months, the number of burgers we eat..
From light beers in summer to dark beers in winter, there are many different beer types that people enjoy. 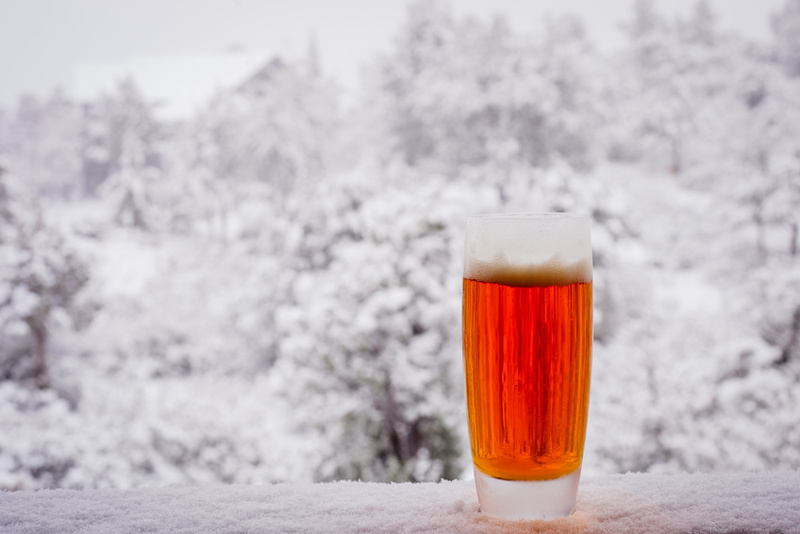 But there are a few myths..
Winter is right around the corner, which means soon seasonal beers will be stocking the shelves of your local brewery. 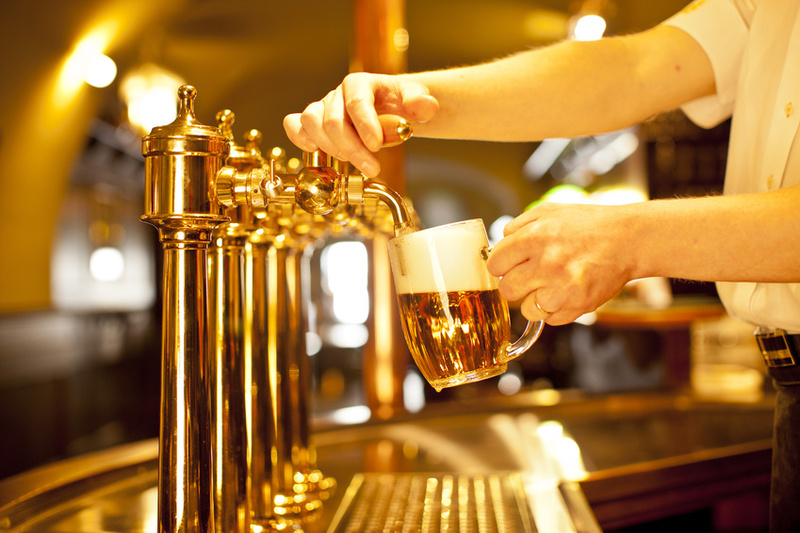 Seasonal beers..
What Makes Beer An International Favorite Beverage? It’s no secret that beer is a popular beverage. 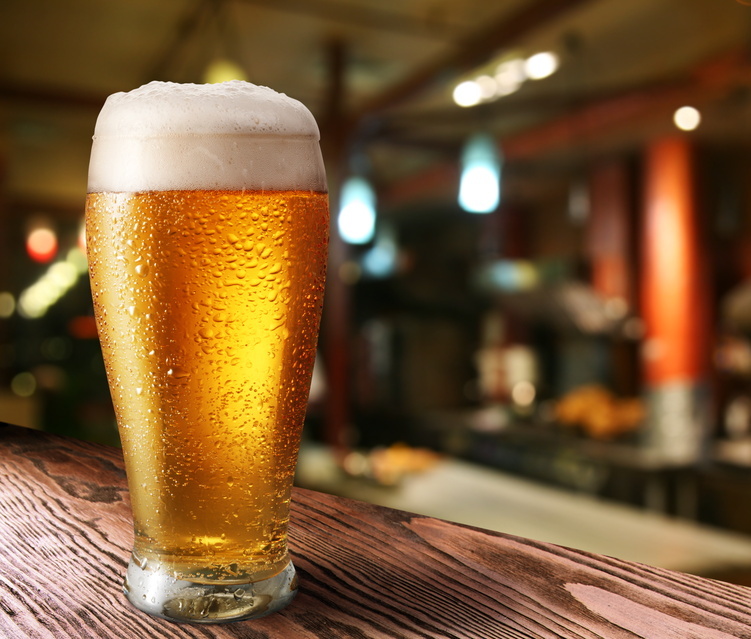 In fact, beer is one of the world’s most favorite drinks. But what is it about beer that.. 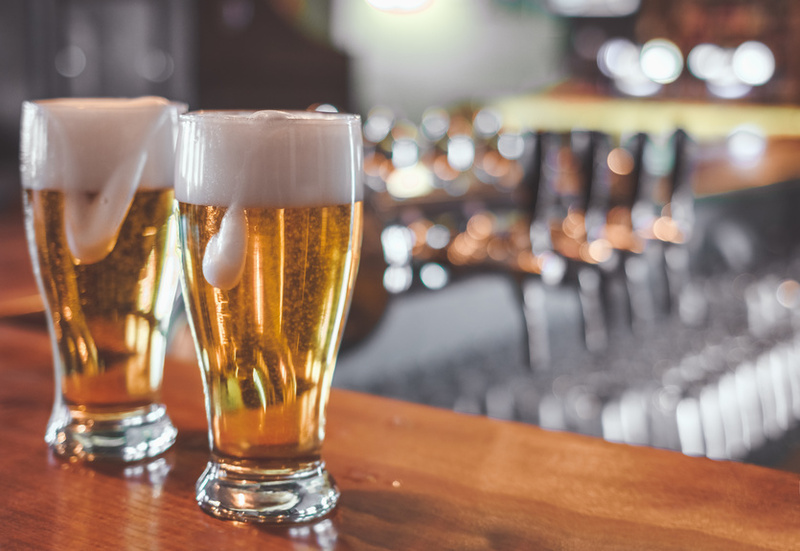 The beer world can be tricky to navigate when your only exposure to beer has been the cheap gas-station beer you used to drink in..
Hops play a crucial role in the brewing process whether or not the beer itself has a strong hoppy taste. When you brew a beer without.. In the thick heat of summer, nothing beats an ice cold beer. But for the inexperienced craft beer lover, you might not have heard about.. 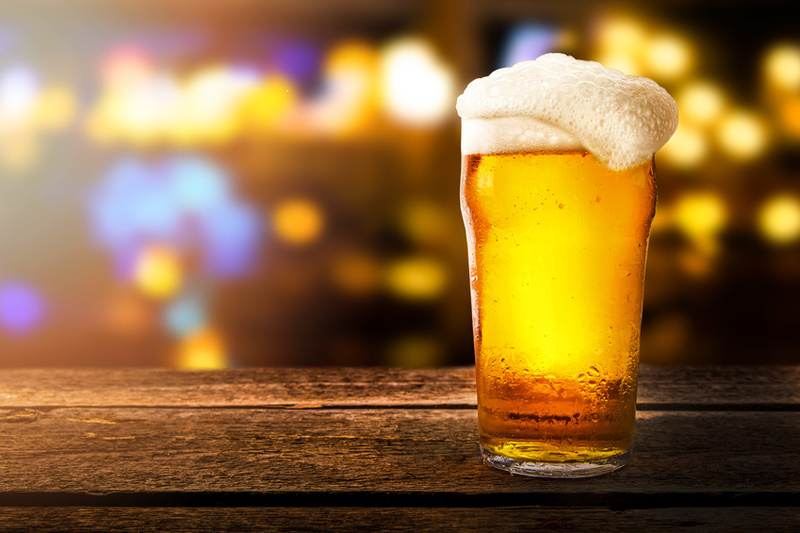 Taking The Country By Storm: Why Is Craft Beer So Popular? It’s not just you. Popular craft beers are everywhere. In fact, the U.S. has more beer styles and brands than any other country in the..